Omega Speedmaster watches are a testament of workmanship and excellence, and permeate the industry with a wide variety of fine automatic and mechanical watches. This series made its mark in human history as the first watch worn on the lunar surface and, after rigorous testing, was officially selected by NASA as the official watch worn by their astronauts during their training and while in space. This series is available in a variety of men's and women's styles, ranging in materials from durable steel to elegant solid 18K gold and adorned with diamonds. Sponsored by Formula One racecar driver Michael Schumacher, Astronaut Eugene Cernan, and Golfer Michele Wie, this series is the epitome of class and refinement. 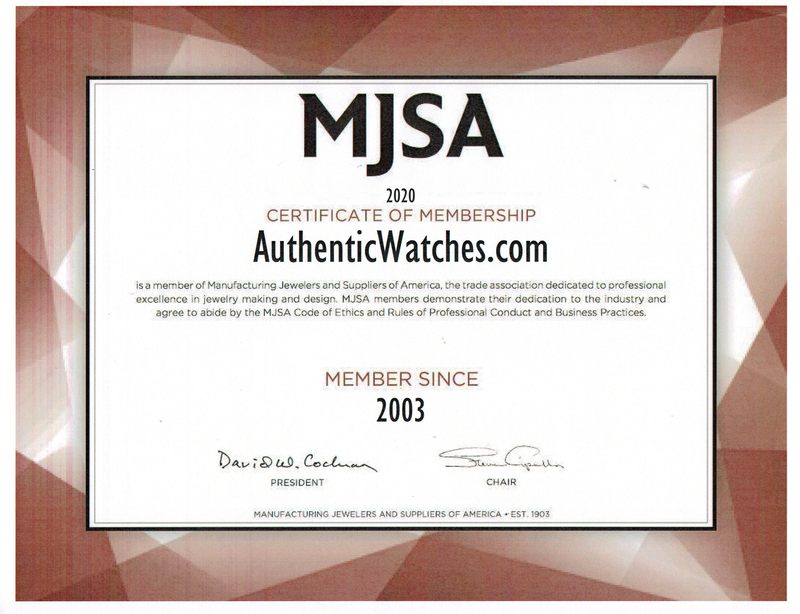 AuthenticWatches.com presents the Speedmaster at the lowest prices online for a new authentic Omega watch.